What Effects Does Malnutrition Have on Your Oral Health? The foods that you eat have a major impact on your oral health. Your teeth and gums rely on vital nutrients that you obtain through your diet, so if you don’t eat properly, your oral health may be in jeopardy. When it comes to your oral health, sugar is a big enemy. Almost every food that you eat will contain some type of sugar, but the biggest culprits are white bread, candy, soda, cookies, and other simple carbohydrates. These items provide food for the bacteria in your mouth, and this can ultimately lead to decay and other oral issues. If your diet is low in certain nutrients, it may be hard for your gum and oral tissues to resist – and fight – infection. 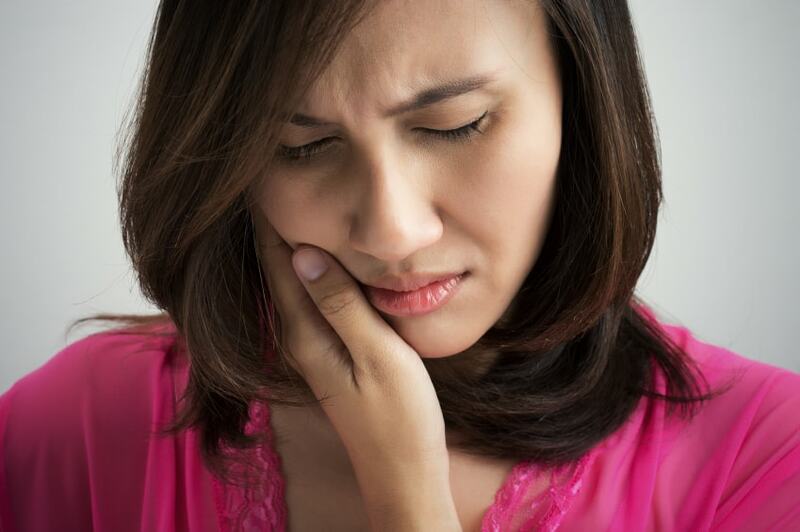 This could lead to gum disease, and left untreated, tooth loss may result. Researchers believe that people who maintain poor eating habits may experience a faster profession of gum disease than those who follow a healthy diet. * Dairy. Cheese, yogurt, and other dairy products are high in calcium and low in sugar, which is great for your teeth. * Crunchy fruits and vegetables. Not only are these items rich in vitamins and minerals, they are also fibrous and work to scrub the teeth free of debris and food particles. * Lean protein. Foods that are rich in phosphorous like lean meat and poultry help to strengthen the teeth. Good nutrition is an important part of a healthy mouth, but it is only one aspect. You also need to see your dentist once every six months, and we are standing by to set up your next appointment. Give us a call today.